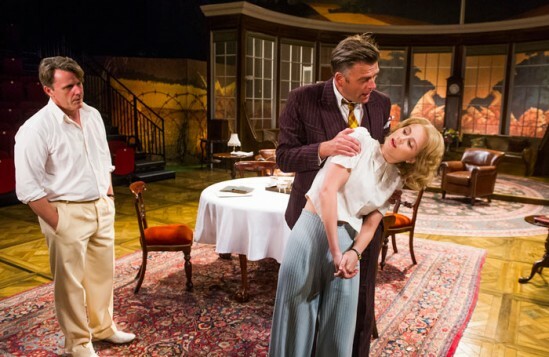 A play written in 1932 in which characters enter through french windows wielding tennis racquets might suggest a drawing-room comedy. Somerset Maugham’s ironically titled For Services Rendered is, however (not withstanding William Dudley’s lavish country house set) anything but light-hearted. Instead it tackles with unflinching clarity the corrosive effects of war on a well-to-do middle-class family long after the 1918 Armistice. Sydney Ardsley, blinded in the trenches, feels helpless and embittered. His sister Eva, whose fiance was killed, is required to sacrifice her freedom to look after him, while another sister, Ethel, is making the best of marriage to a farmer who, no longer handsome in uniform, is a drunken clod. But any marriage seems better than none. The youngest sibling, Lois (the excellent Yolanda Kettle), with no husband in sight, relishes with cold pragmatism her power in driving to distraction married Wilfred (tweedily glamorous Anthony Calf). 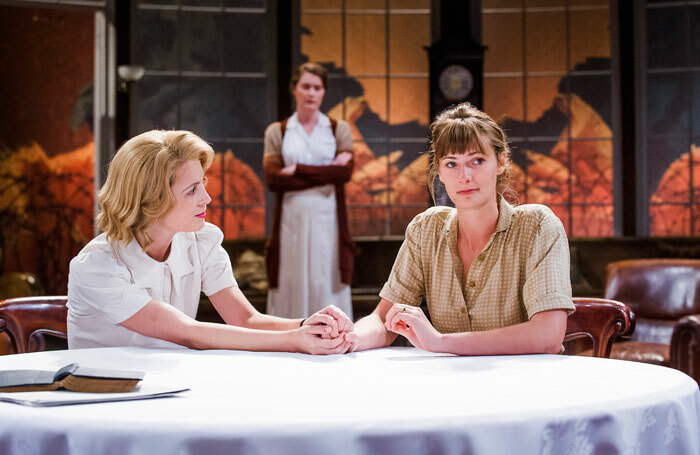 Director Howard Davies deftly winds up the tension of Maugham’s skilful, fluent storytelling as Eva’s composure cracks and desperate decisions are made. Justine Mitchell is heart-breaking, especially when offering, in vain, marriage and financial rescue to naval hero but failing businessman Collie. 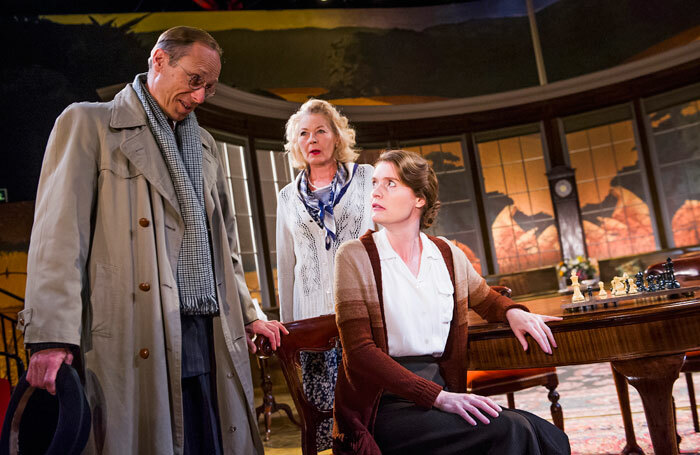 Enjoyable and moving to watch, Maugham’s play is still salutary in its stark picture of sacrifice beyond the battlefield and its angry condemnation of the neglect of war heroes, and warning of further conflicts foolishly entered into. The whole cast play beautifully together, with a proper sense of period but without slipping into Cowardesque caricature.